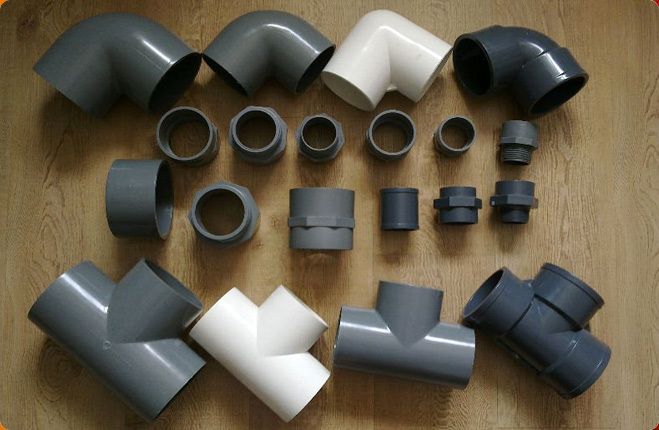 CPVC Pipe Fittings are the backbone of CPVC piping system as they help to fix and join pipes together. CPVC stands for Chlorinated Polyvinyl Chloride, which is obtained by chlorination of Polyvinyl Chloride. 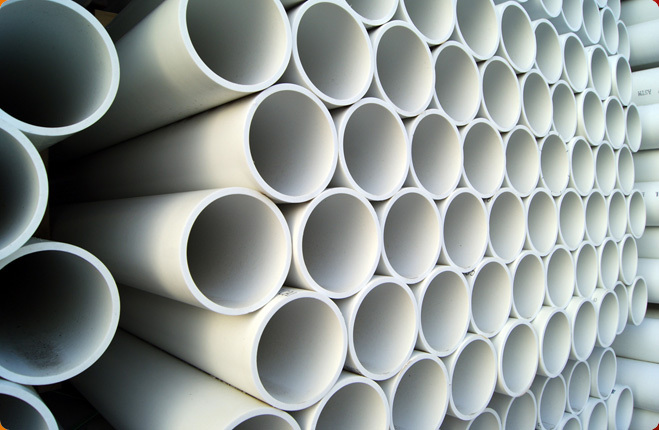 CPVC has better physical and mechanical properties than PVC, which makes it ideal for making pipe fittings. 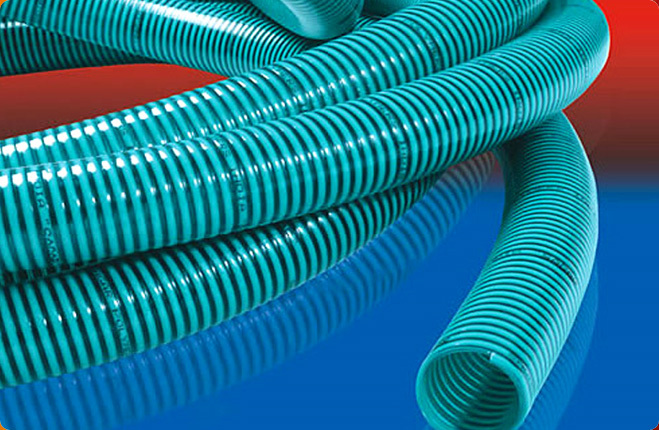 CPVC gives fittings an unbeatable strength and high corrosive water & heat resistance. 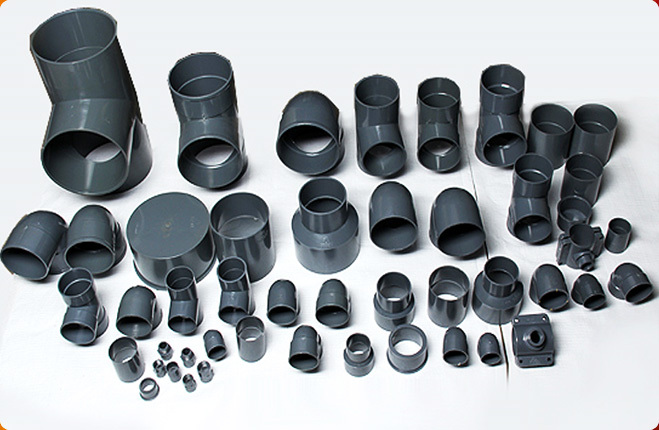 Some of the common pipe fittings made from CPVC include Couplers, Elbows, Reducing Elbows, One Side Threaded Tee, Enlarging Tee, Cross Tee, Male Threaded Adaptor, Reducing Bush, Tail Peace, Flange, End Cap, Female Threaded Tee, Single Y, Male & Female Threaded Joint, etc. 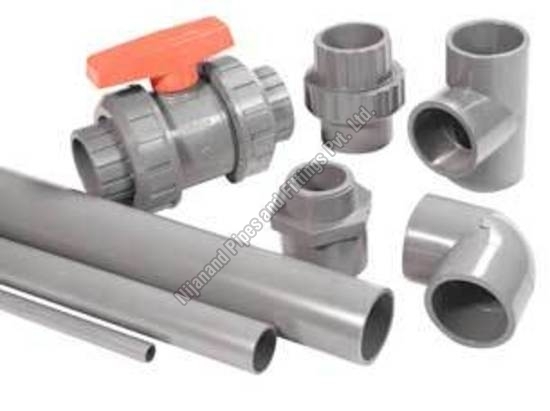 The best quality range of CPVC Pipe Fittings is available with Nijanand Pipes and Fittings Pvt Ltd., a reliable and ISO certified Manufacturer, Exporter and Supplier from India. These products are designed and developed after extensive research & development in compliance with IS: 14151, IS: 14151 (Part-II) and IS: 4984:95 standards. Our pipe fittings are used in varied industrial applications like for conveying hot corrosive fluids & chemicals, water, oils, foodstuffs, gases, sewage water, etc. from one point to another. 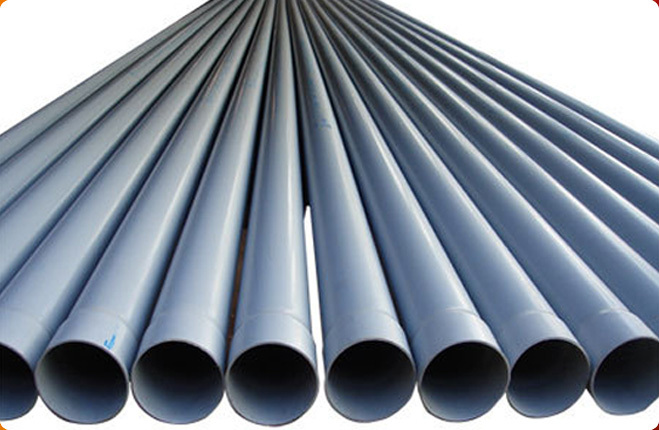 Further, these are also used for discharge pipe systems, central heating, etc. Some of the properties of these fittings include light weight, high floor characteristics, smooth inner wall, resistance against acidic & alkaline solutions, and flexibility.